Megaminx – Recent Toys Int. 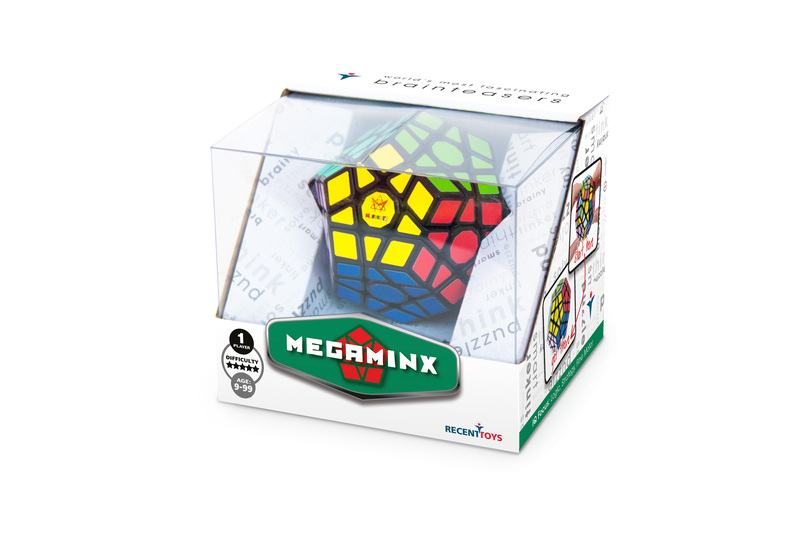 With 50 movable pieces (compared to the 20 pieces in the classic cube puzzle), the Megaminx is sure to be a star in any puzzler’s collection. 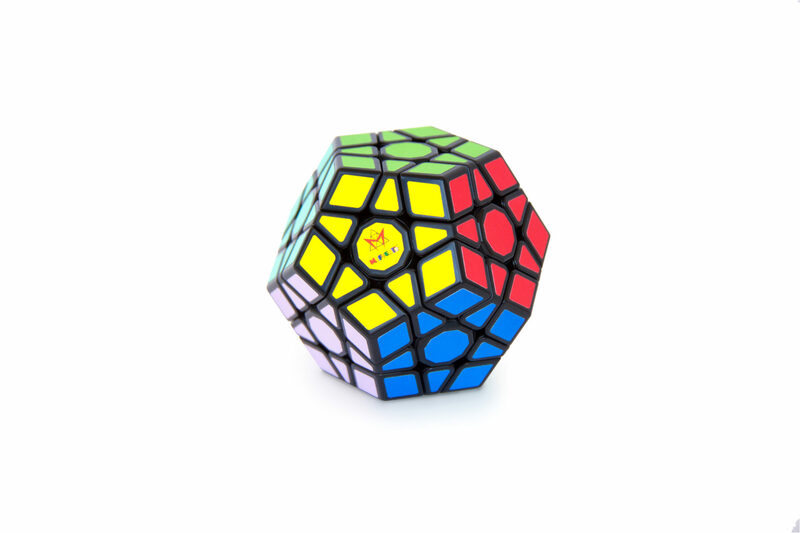 Twist and turn each of the Megaminx’s twelve sides until you can arrange each face to the same color. 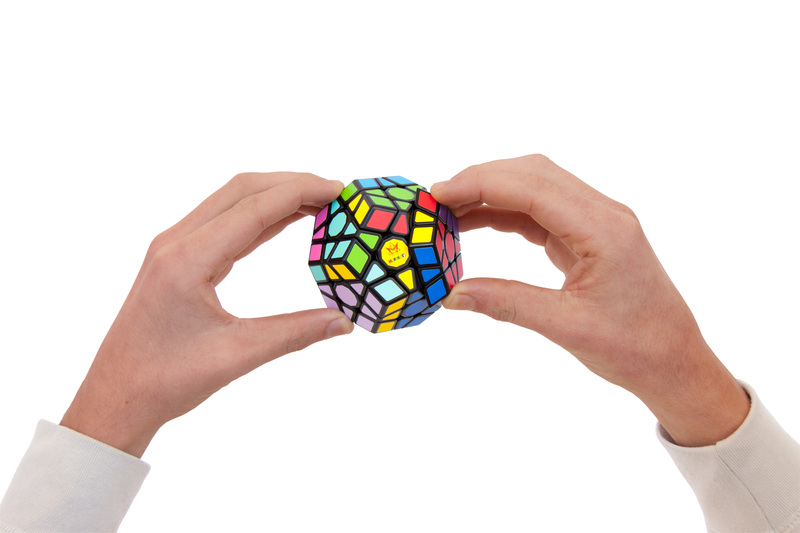 Each of the 12 faces on this dodecahedron-shaped puzzle can spin just like the classic cube. 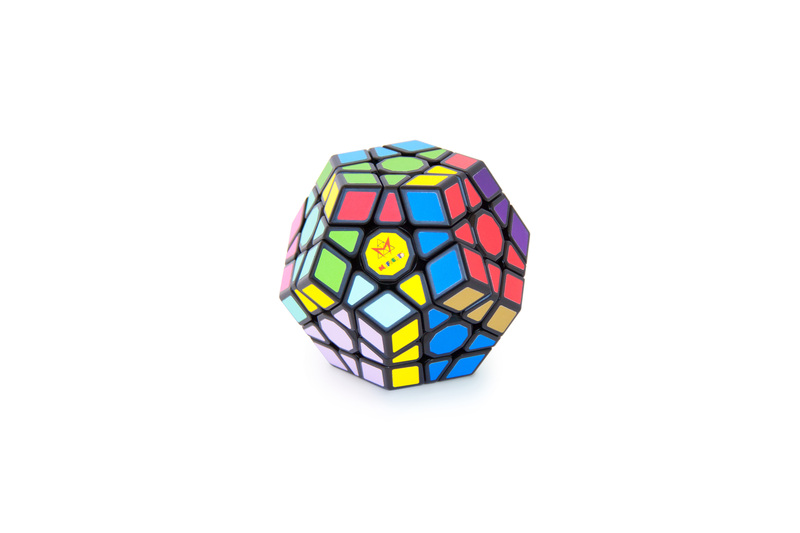 Megaminx has a total of 12 facings of color. Solve by creating 12 solid sides of color.